Historians of Netherlandish Art is pleased to announce the publication of the Winter 2015 issue of the open-access, refereed e-journal JHNA, Journal of Historians of Netherlandish Art (www.jhna.org). 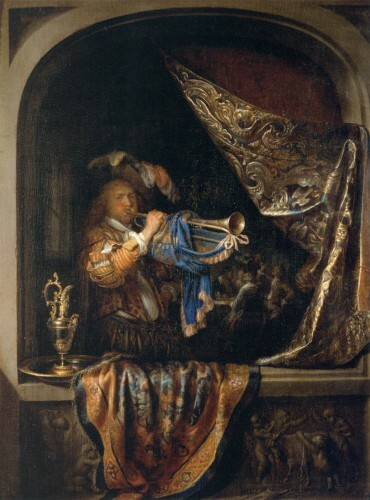 An article drawing on Alfred Gell’s concepts of enchantment and art nexus to analyze how Gerrit Dou’s Painter with Pipe and Book, a trompe l’oeil easel painting by one of the most renowned Dutch painters in the seventeenth century, mediated social relations in an early modern art collection. 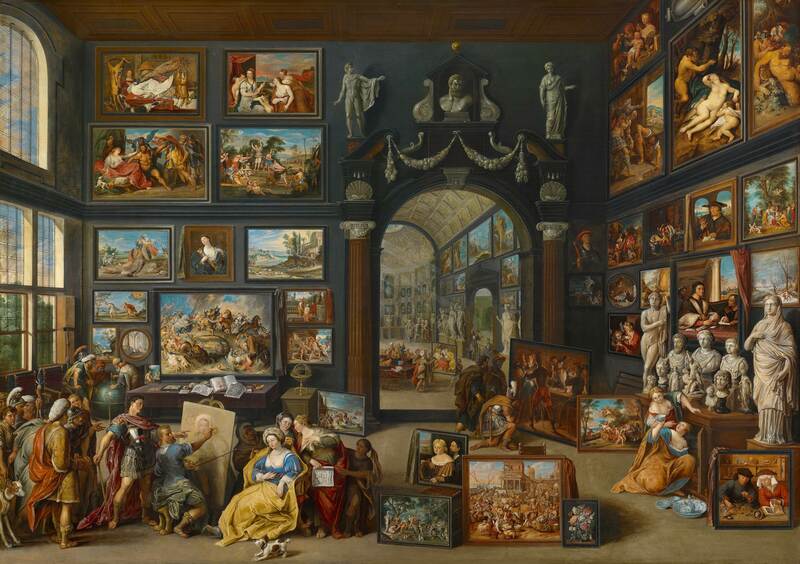 This article analyses the inventories of three seventeenth-century Amsterdam art dealers who owned hundreds of cheap history paintings. An essay examining the urban plan of Dutch Batavia (now Jakarta) in the wider context of seventeenth-century Dutch city planning. The article deals with issues of memory and oblivion in relation to representations of the brothers Cornelis and Jan de Witt. JHNA is the electronic journal of Historians of Netherlandish Art. Founded in 2009, the journal publishes issues of peer-reviewed articles two times per year. 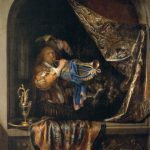 These articles focus on art produced in the Netherlands (north and south) during the early modern period (c. 1400-c.1750), and in other countries as they relate to Netherlandish art. This includes studies of painting, sculpture, graphic arts, tapestry, architecture, and decoration, from the perspectives of art history, art conservation, museum studies, historiography, and collecting history. The next formal deadline for submission of articles is March 1, 2015 (for publication in 2016 or 2017), although authors are encouraged to submit at any time.